Load up, packers. Here’s the stuff our favorite local outfitters recommend for your trek. Georgia’s landscape has everything from the rugged Appalachians to granite monadnocks and shady creekside trails. We whittled it down to 12 great hikes, fit for an experienced backpacker, day-tripper, or even an urban crusader (two are ITP!). 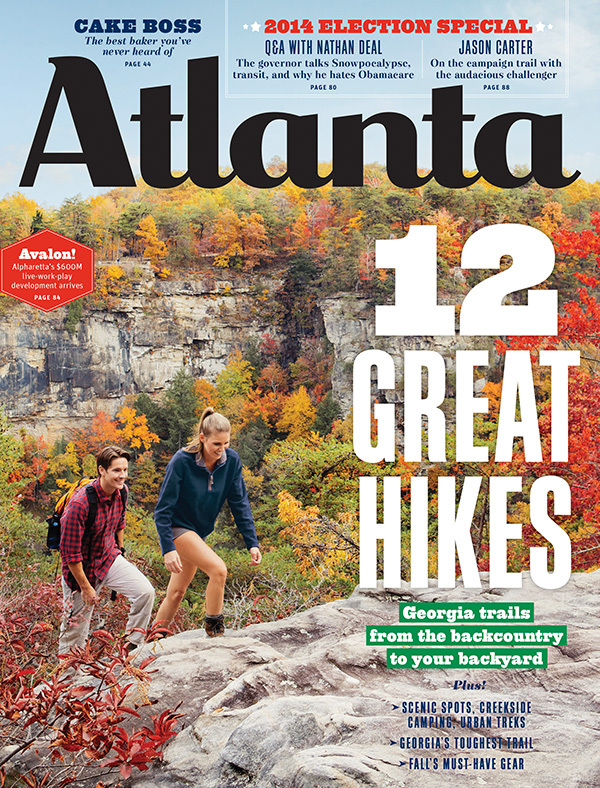 Discover scenic spots and find out which trail is Georgia’s toughest. The Atlanta Outdoor Club organizes events every day, at as many as a dozen spots each weekend, from local gems like Sope Creek to bucket-list destinations like the German Alps. There is one backcountry inn only accessible by foot in Georgia. Starting from a parking lot above Amicalola Falls, it’s a beautiful, fairly easy five-mile walk through a mossy forest just ninety minutes north of Atlanta.